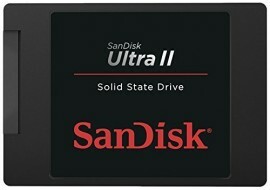 SanDisk Ultra II SSD 500 GB SATA III 2.5 inch Internal SSD for increased system performance. 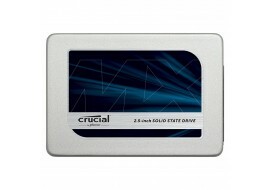 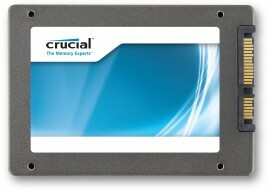 Increase your computer speed and application processing performance with this new Crucial MX300 1TB internal SSD hard drive. 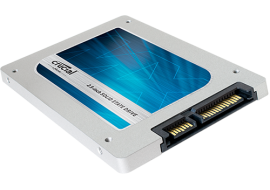 Increase your computer speed and application processing performance with this new Crucial MX300 2TB internal SSD hard drive.